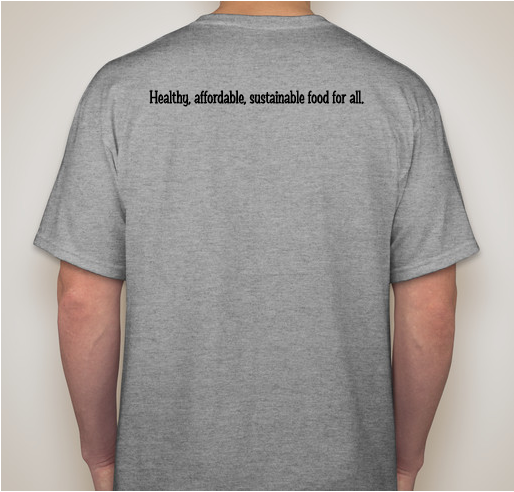 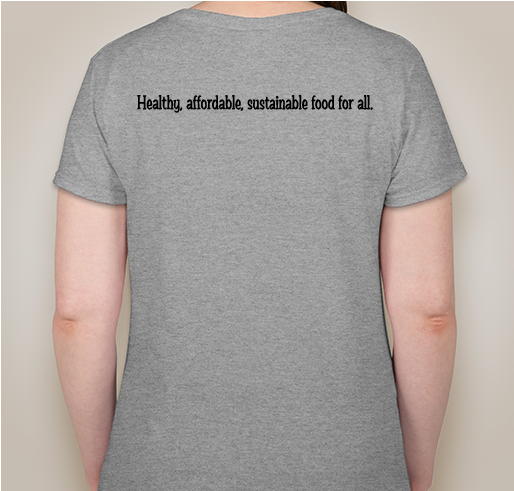 Buy a shirt & support our efforts in bringing healthy, affordable, sustainable food to all! 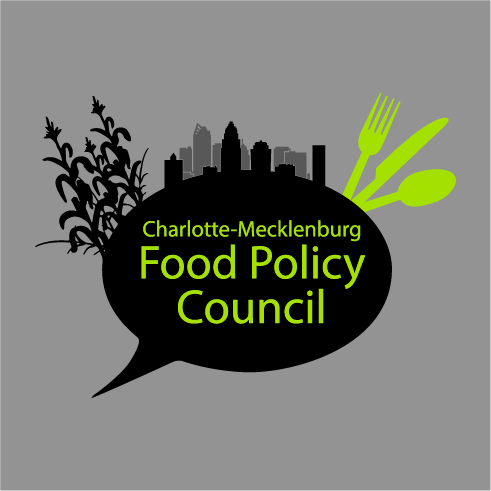 All funds raised will go directly to CHARLOTTE-MECKLENBURG FOOD POLICY COUNCIL INC .
All funds from this booster will go towards the Charlotte-Mecklenburg Food Policy Council's efforts to convene to build a better local food system. 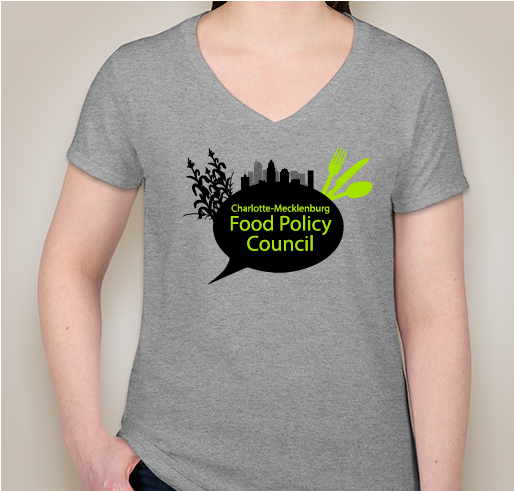 http://www.charlottefoodpolicy.org/The Charlotte-Mecklenburg Food Policy Council exists to advocate for policies that build a sustainable, equitable and healthy local food system. 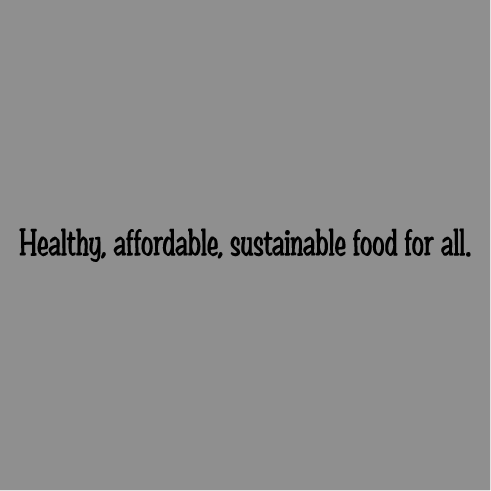 The goal of our council is to convene and strengthen connections across people and groups to enhance the health of our citizens, strengthen our local economy, and reduce hunger and food insecurity. 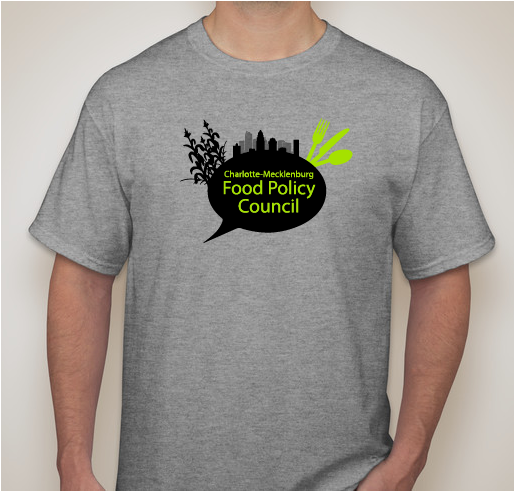 Share Why You Support "CMFPC Fundraiser"